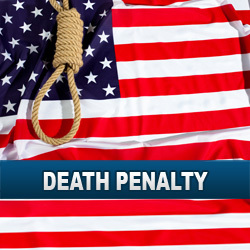 Oct. 11, 2018 AP Washington’s Supreme Court unanimously struck down the state’s death penalty Thursday, ruling that it had been used in an arbitrary and racially discriminatory manner. Washington has had a moratorium on executions since 2014, but the ruling makes it the 20th state to do away with capital punishment by legislative act or court decree. 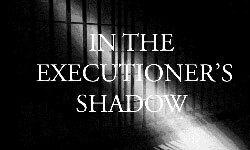 The court converted the sentences of the eight people on Washington’s death row to life in prison.